Evangelos Fokialis was born in Rhodes in 1993. He graduated from the National Technical University of Athens, Department of Architecture (2011-2017). Throughout his studies, he received a number of significant awards and scholarships. His contribution to the wider architecture and research community is ever active through his participation in international conferences of architecture, architectural workshops and international exhibitions. 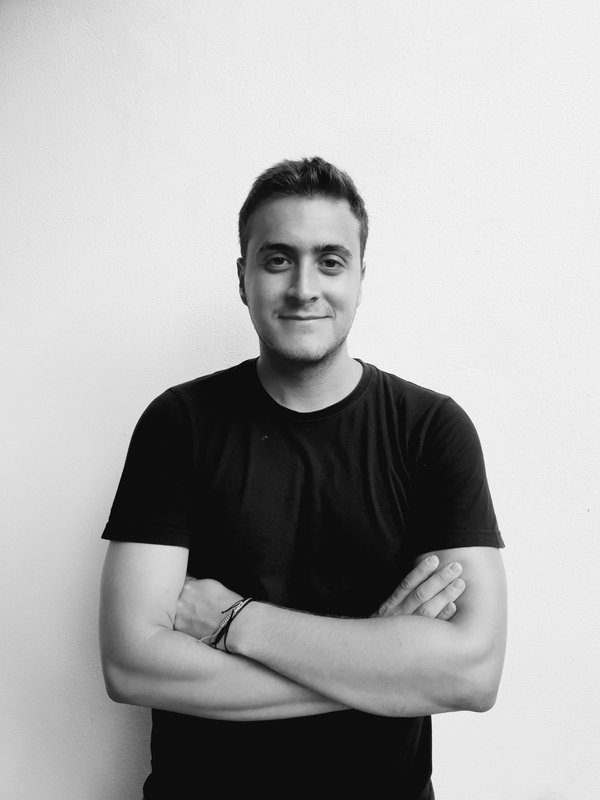 From 2015 on, he is an active partner in the architectural firm p4rchitecture, undertaking studies both in Greece and abroad.